Stop by our safe, convenient store and sell us your diamonds & diamond rings today. We will buy your diamonds and you will get the most cash. At JRS Jewelry Repair Shop you can sell diamonds with confidence knowing you are getting the best price in the Milwaukee area for your diamonds. 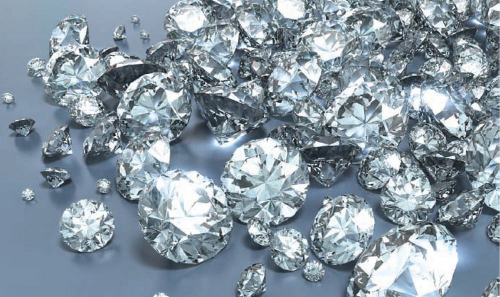 We are one of the fastest growing companies in Milwaukee that pays you cash for your diamonds. Don’t sell your unwanted diamonds and diamond rings to those companies you see buying diamonds and rings on TV! Come and see us at JRS Jewelry Repair Shop for friendly personal service, and the best price for your unwanted diamonds. We pay you cash for your diamonds on the spot. When you come into our store you will get paid immediately. The amount we pay you is based upon the cut, colour, clarity and carat weight of each piece, as well as the current market price for diamonds. We encourage you to shop around. But we know you’ll always return to JRS Jewelry Repair shop to sell your diamonds because we offer the best service and the best prices. Honesty and Integrity are rare commodities these days. But you can sell your diamonds to us in confidence, knowing that besides the most cash for your diamonds, we are going to offer you honesty and integrity that you can trust. 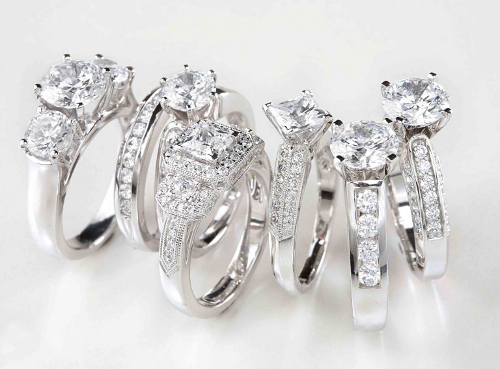 We offer you a FREE appraisal of your diamonds and diamond ring, with no obligation to sell. We take into account the cut, clarity and colour of each piece. The we will determine the carat weight. and offer you the most cash for your diamonds. We will also try and determine whether the piece is a real diamond or not. Remember, just because a piece looks like a diamond, that does not necessarily means it is a real diamond. There are a lot of synthetic diamonds on the market so you should always be sure your diamond has a certificate before you buy to be assured you’re getting a real diamond. We pay the most cash for diamonds in Milwaukee, but diamonds with a certificate will get you a better price and more cash. 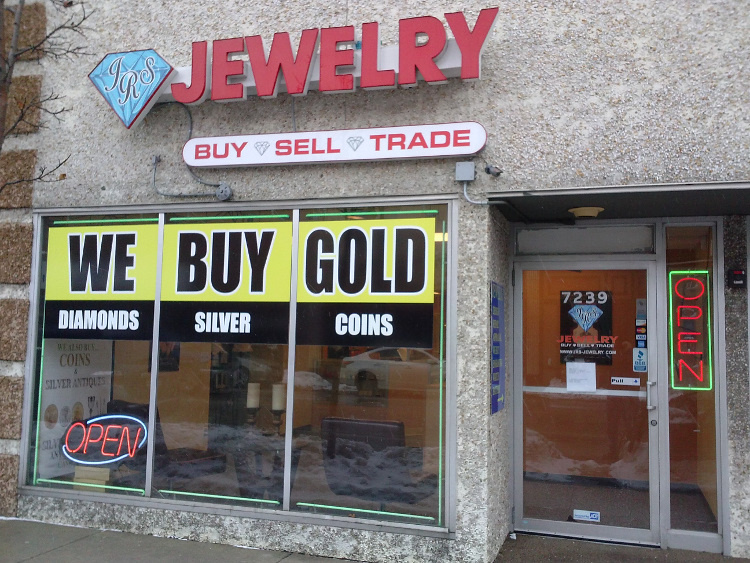 Not every shop that buys diamonds will treat you with the honesty and integrity and JRS Jewelry Repair Shop does.. That’s why you can be confident selling your diamonds to JRS Jewelry Repair Shop. We are happy when people leave our shop satisfied. JRS Jewelry Repair Shop will always give you an honest and fair assessment of your diamond’s authenticity and value. And best of all we will pay you the most cash for your diamonds.